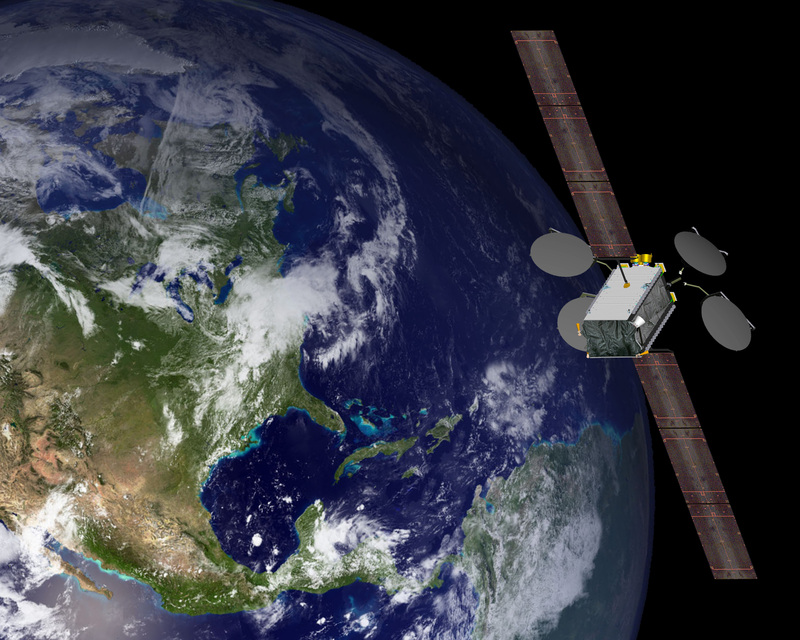 At the recent Satellite 2015 conference, Boeing said it could clinch a deal this year to build a high-throughput communications satellite for Apple, according to a Reuters report. Jim Simpson, vice president of business development and chief strategist for Boeing Network and Space Systems, informed Reuters that big tech firms like Apple, Google, Amazon, and Facebook were seeking to expand Internet access around the world in order to keep growing. After a panel at the conference, Simpson told Reuters, “The real key to being able to do these type of things is ultra high-throughput capabilities, where we’re looking at providing gigabytes, terrabytes, pedabytes of capability.” The challenge, though, is to bring down the cost of satellite communications. It needs to be more comparable with terrestrial costs. Otherwise, the tech firms cannot justify the expense of building their own satellites. While Simpson did not give any specific details about the discussions with Apple or any of the other technology companies, other recent developments make it clear that high-throughput satellite bandwidth could definitely be useful to Apple. Recently, reports indicated that Apple is planning to unveil a subscription-based TV service in June. Such a service would definitely require a high amount of bandwidth. Could Apple be eyeing its own satellite in order to support such a service? We don’t know for sure, but that certainly seems to be a good possibility.